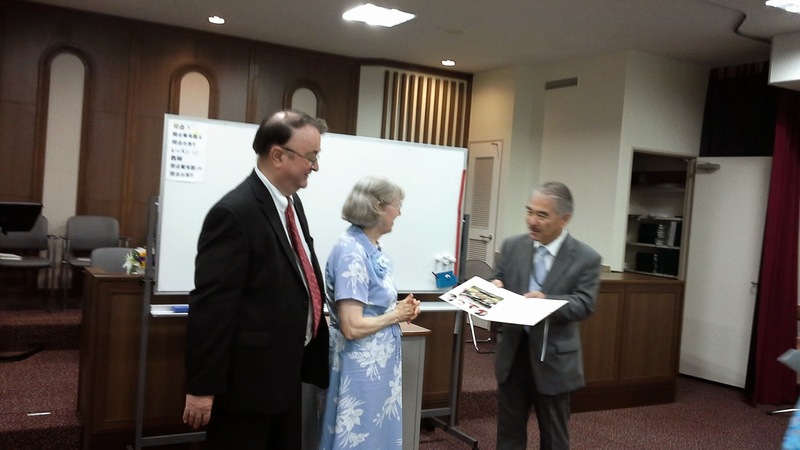 The Anderson's Adventures: "Linger Longer"
On the Smith's first day in Sendai, we were blessed to have a baptism. 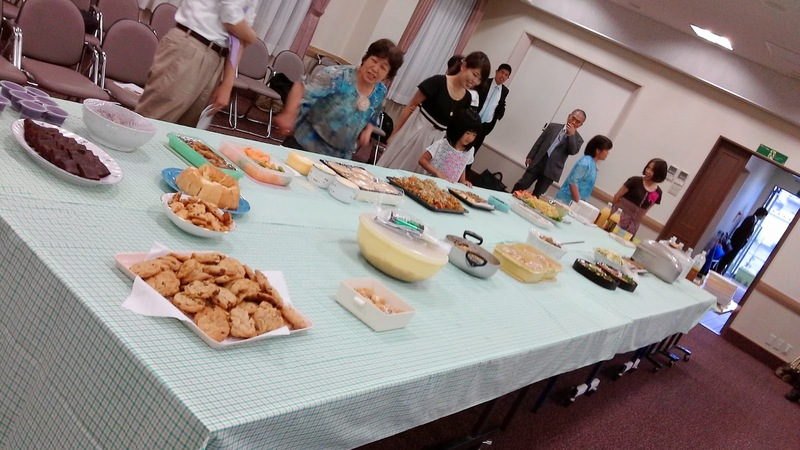 We rode out to Tagajo for the occasion. I'm sure they were very tired, but it was nice to spend some time with them. 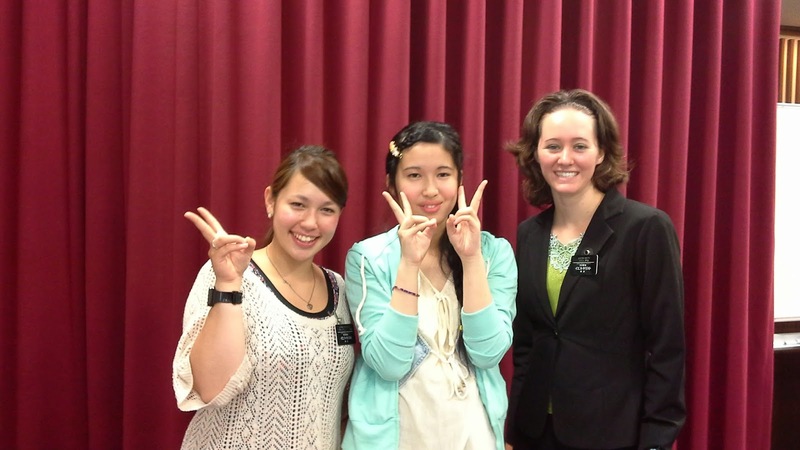 Miyou with her sister missionaries. 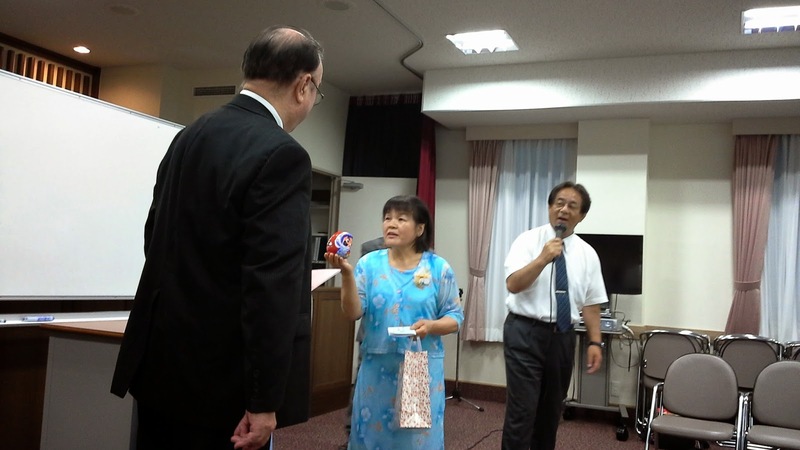 After church, the ward presented Elder and Sister Noonchester with some tokens of remembrance for their service to the ward. 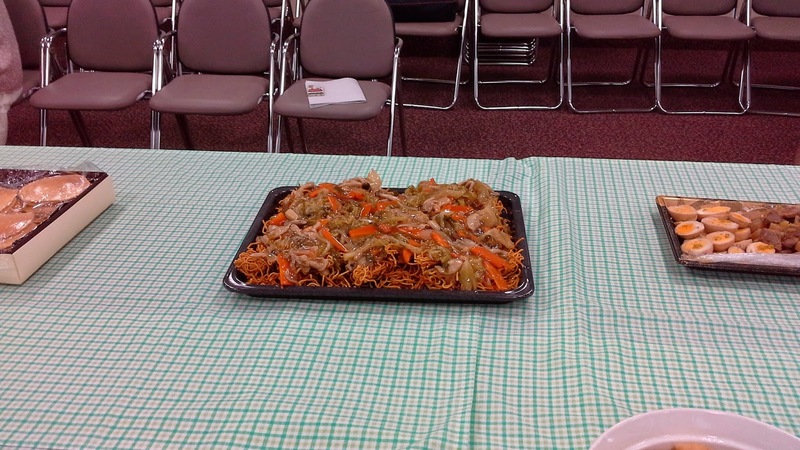 And then, we had a pot luck. 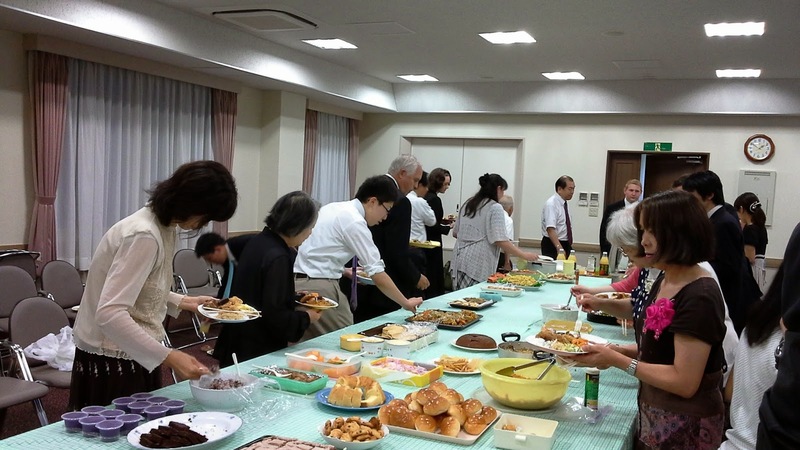 It was quite the spread! 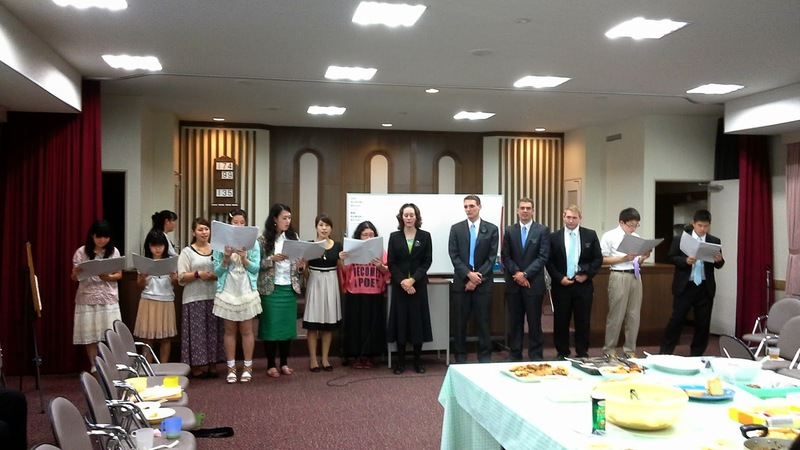 And the missionaries and young adults sang "As Sisters in Zion / Army of Helaman" in English! 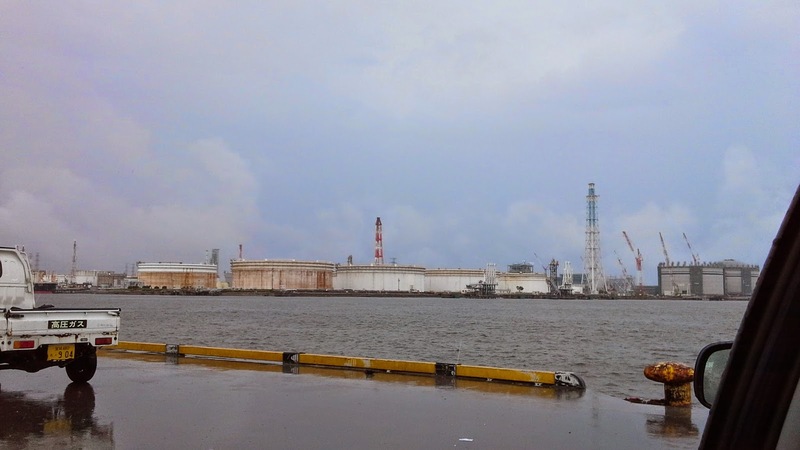 On the way home, we drove by the Sendai Port where the water came inland. It was rainy today, so we didn't get out too much. But we finally saw the Pacific Ocean!